Today, we will be introducing a pachinko machine of “Tengen Toppa Gurren Lagann”, a SF mecha anime series animated by GAINAX. As the word “tengen (meaning center in Japanese)” suggests, this anime uses a lot of words associated to center as its keywords, such as spiral, drill and spin. 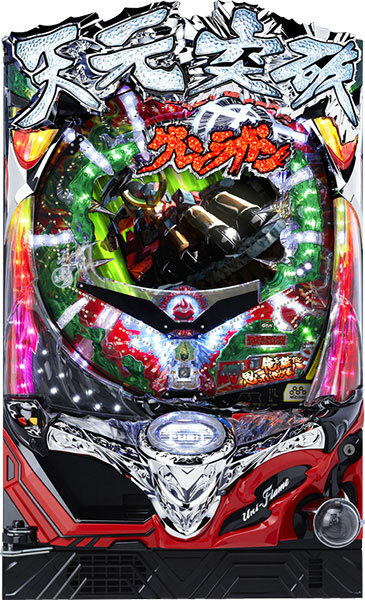 As for the pachinko machine, this characteristic is utilized by “Spiral Shutter” and “Emblem Accessory”. 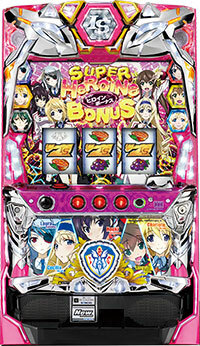 Once Simon, the protagonist of this anime, poses for a dramatic effect, the chance of winning a jackpot rises up to 60% and more!! Being excited is inevitable!! 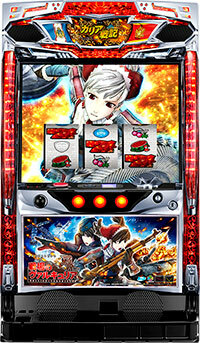 The story continues on each time the player wins the battle and gets the jackpot. Not only your opponent changes, but also the gaming nature of the battle scenes changes as well. It is expected to make its debut on February 22nd. Let’s pay close attention to its exciting battle scenes!! 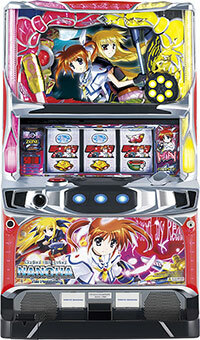 Today we will be introducing a slot machine of popular animation, “Magical Girl Lyrical Nanoha”!! It is a popular book series that its fourth series of “Magical Girl Lyrical Nanoha Vivid” started to air last month. 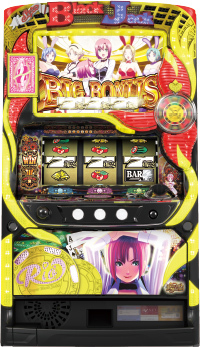 This machine is not only loaded with movies of intense magic battles, but also with “devices” Nanoha and other character use such as “Raising Heart” and “Bardiche” as movable dynamic accessories. On top of this, popular opening theme of “Eternal Blaze” and other famous tunes are loaded as well!? It is a must play for fans.Expected time of its debut is around summer!! 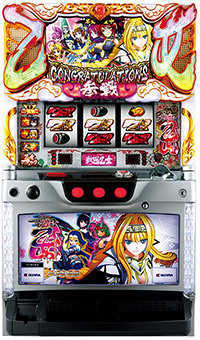 Today we will introduce a Pachislot machine which is also popular in the Pachinko world: Sengoku Otome! This is the second Pachislot version, and this time there are even more allies in battle; there are twelve in total! The cast of excellent voice actors, including Ami Koshimizu, all lend their talents! Unify the world by defeating your arch-enemy Hisahide Danjo Matsunaga with your allies! Today we’ll talk about the third reach animation that you’ve all been waiting for!! 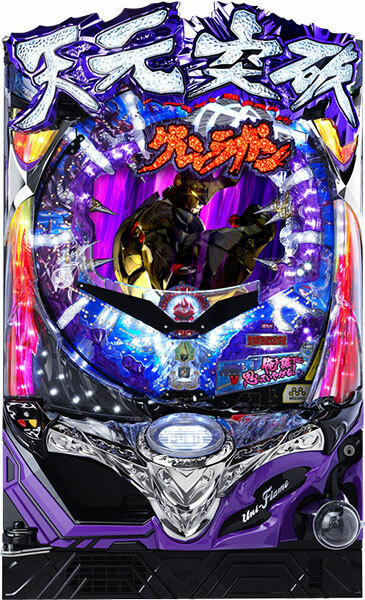 Once again, the scene is from Rio -Rainbow Road- and this time it features a ramming battle in a dragon-themed vehicle!! Can you destroy the dragon that Queen is riding in?! You won’t be able to keep your eyes off of the excitement!! The point to note is once again the costumes!! Soak in the beauty of Rio’s new Chinese looking light-emitting clothes! !